Working with this kind of team has been a great process in professional growth and opportunity. I’ve been able to produce key briefings and presence at industry events (VMworld, PEX, Citrix Summit, Microsoft Ignite), present/panel at VMUG’s, internally plan, influence, and lead key directions, messaging, integration efforts, GTM, and development of Alliance and channel ecosystems. Special thanks to the one and only Rawlinson! You made magic happen for me bro. 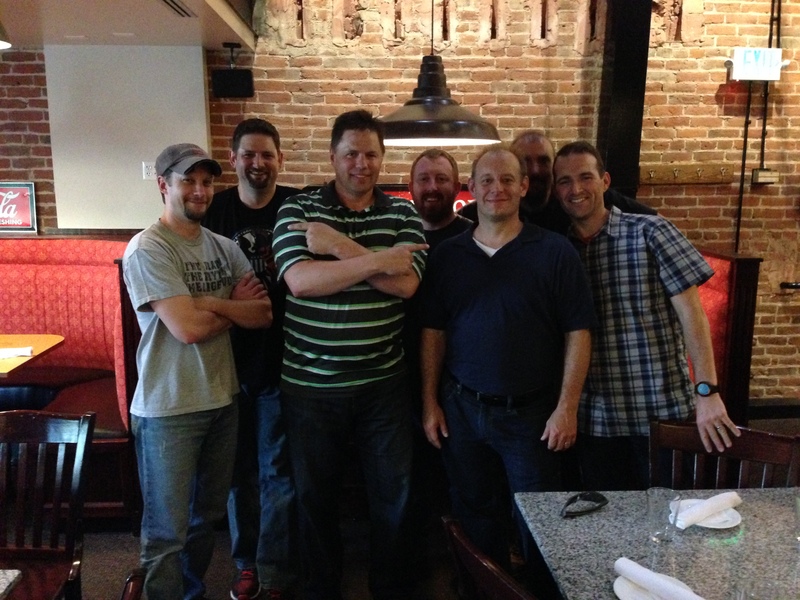 The entire Tech Solutions Team (Jeramiah, Josh, Aaron, Aaron, Chris, Chad, Ed, Steve + Andy Roberts) + Andy Banta!! The one and only Amy Lewis!!!! all who I missed…. if I only had enough time to think through all the many people! !